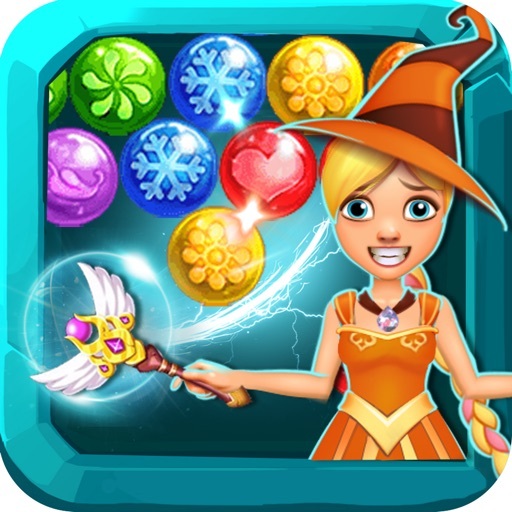 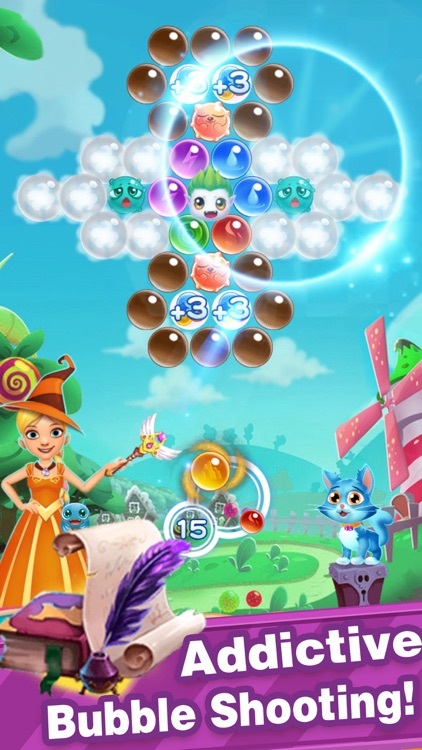 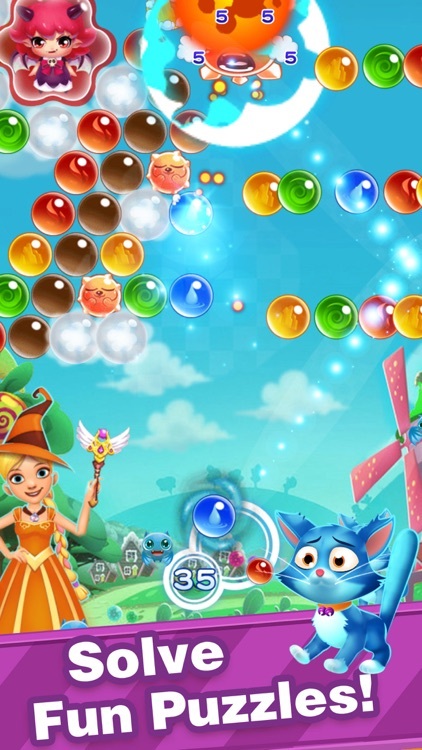 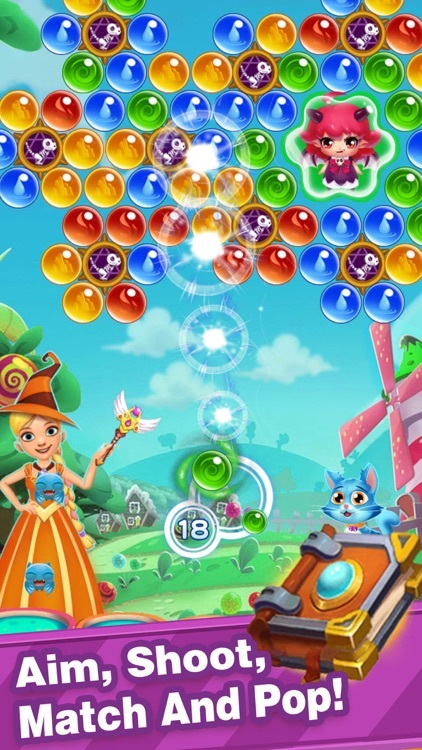 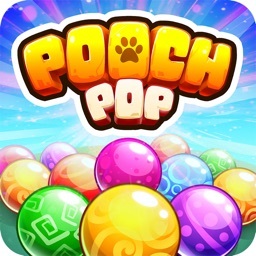 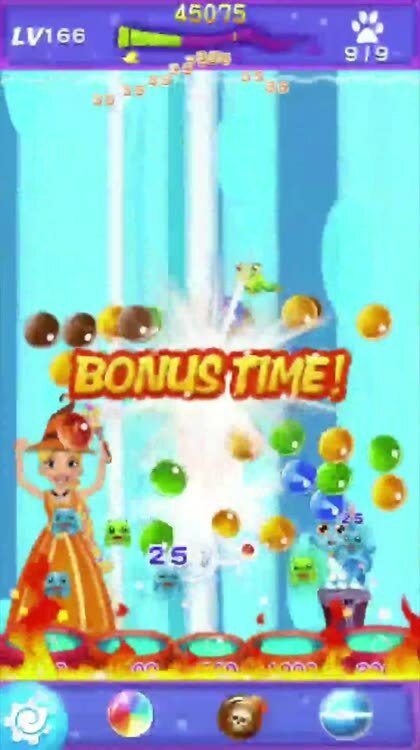 Bubble Shooter Pop Witch 3 is an addictive bubble shooter game with 200+ leves, The best bubble shooter game for free! 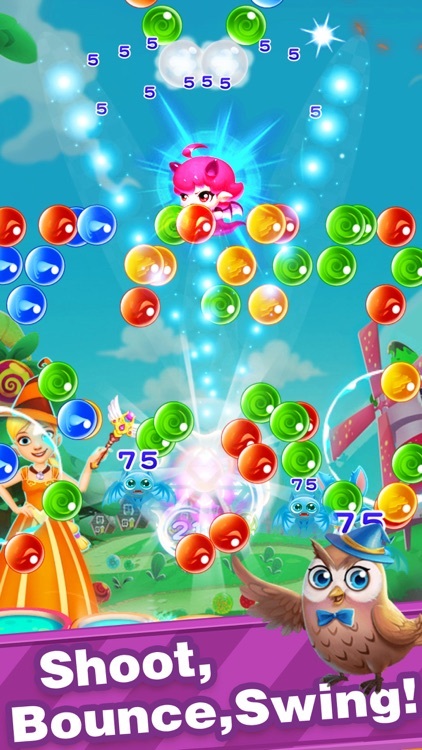 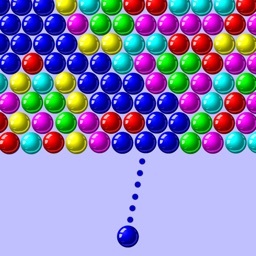 Bubble Shooter Pop is a classic bubble match 3 game. 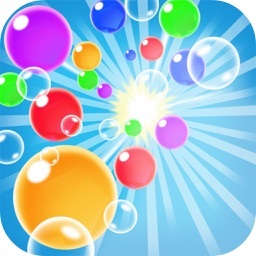 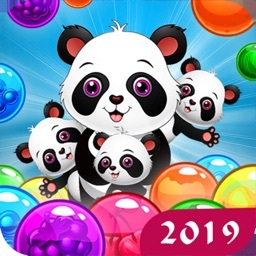 Pop, tap and tilt your way through over 200 addictive bubble puzzles with excitement and packed with adventure! - More than 200 magic levels to complete! 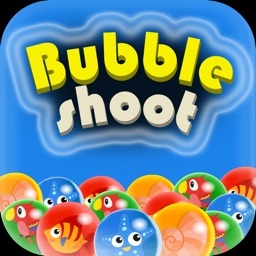 This Bubble Shooter Pop is free to download and also good for family and kids. 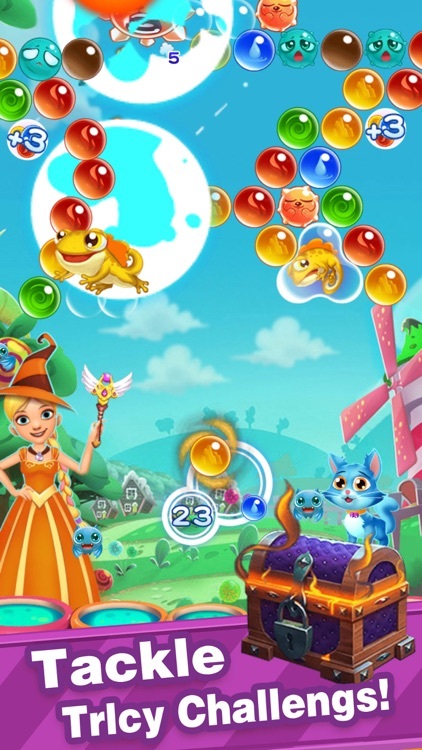 Pop, tap and tilt your way through over 200 addictive bubble puzzles with excitement and packed with adventure!